Many medical skills require acquisition of initial theory followed by practice of these skills. 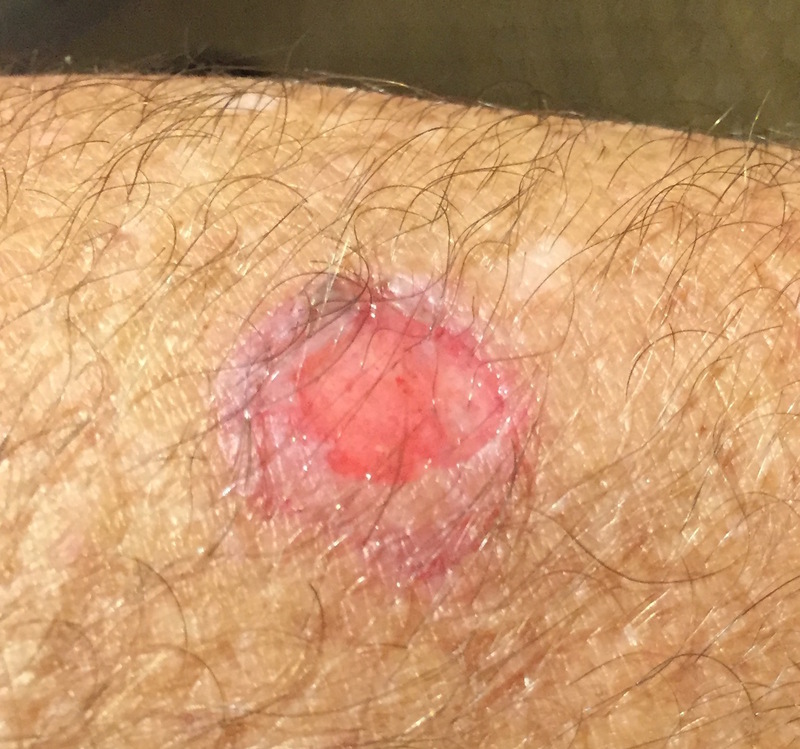 Proper practice requires expert feedback and exposure to a range of normal and pathological examples. 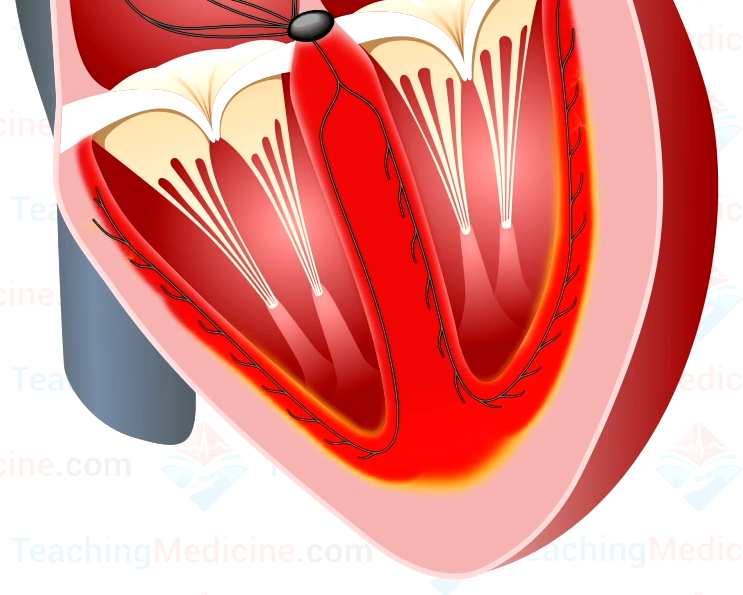 This module will teach the basics of electrical physiology in the heart. 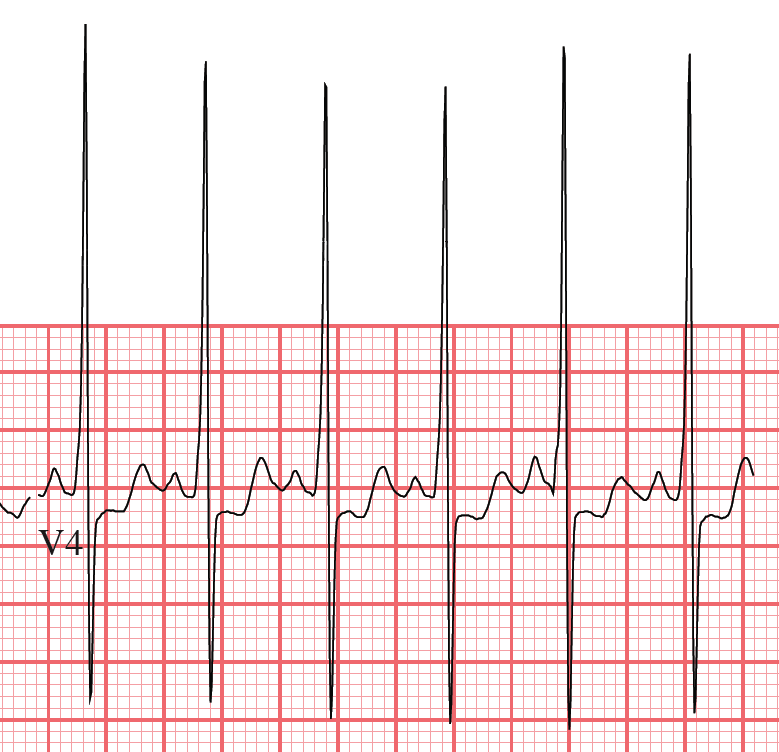 This module will teach how to determine the origins (pacemaker location) of the electrical activity. 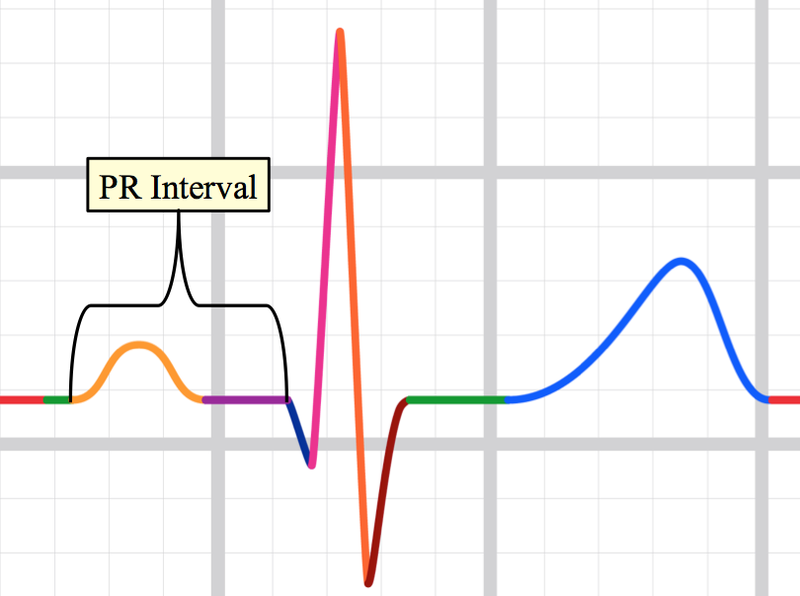 Practice your approach and diagnostic skills for simple ECG rhythms. Perfect for ACLS. Detailed feedback provided as you practice. More practice! 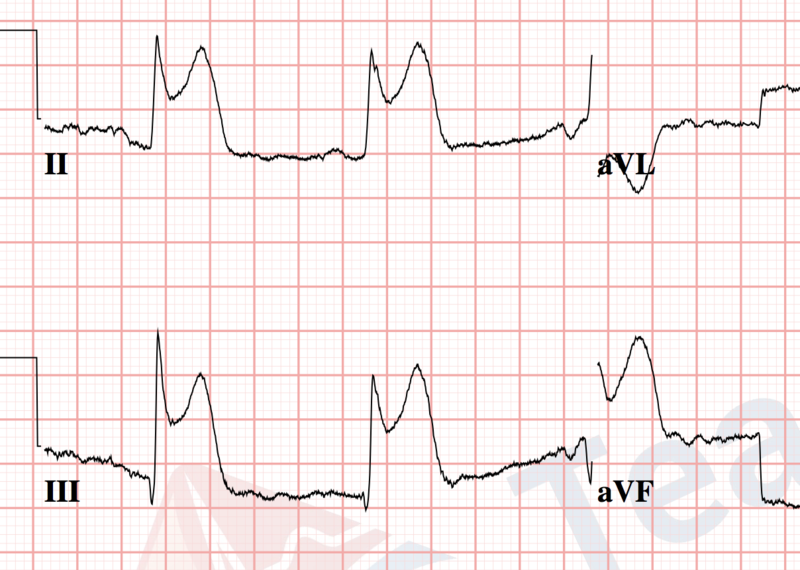 Same diagnoses and difficulty as Level 1. 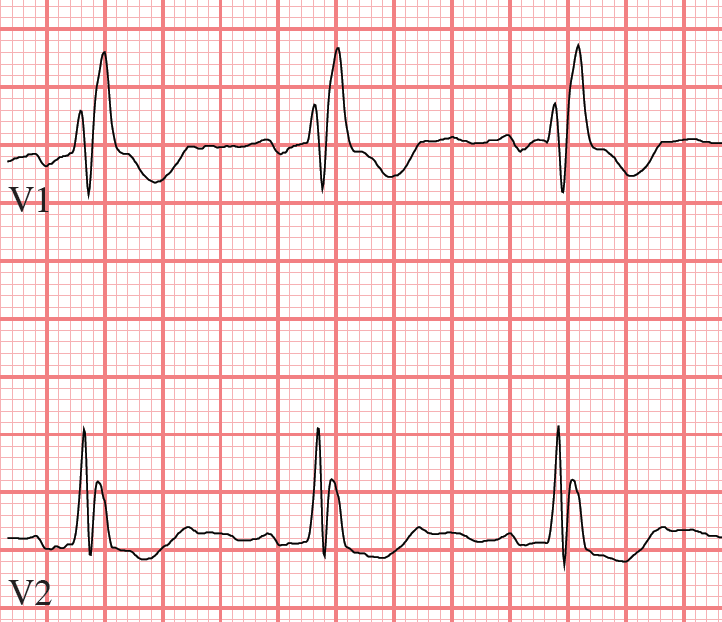 Practice your approach and diagnostic skills for simple ECG rhythms. Perfect for ACLS. Detailed feedback provided as you practice. 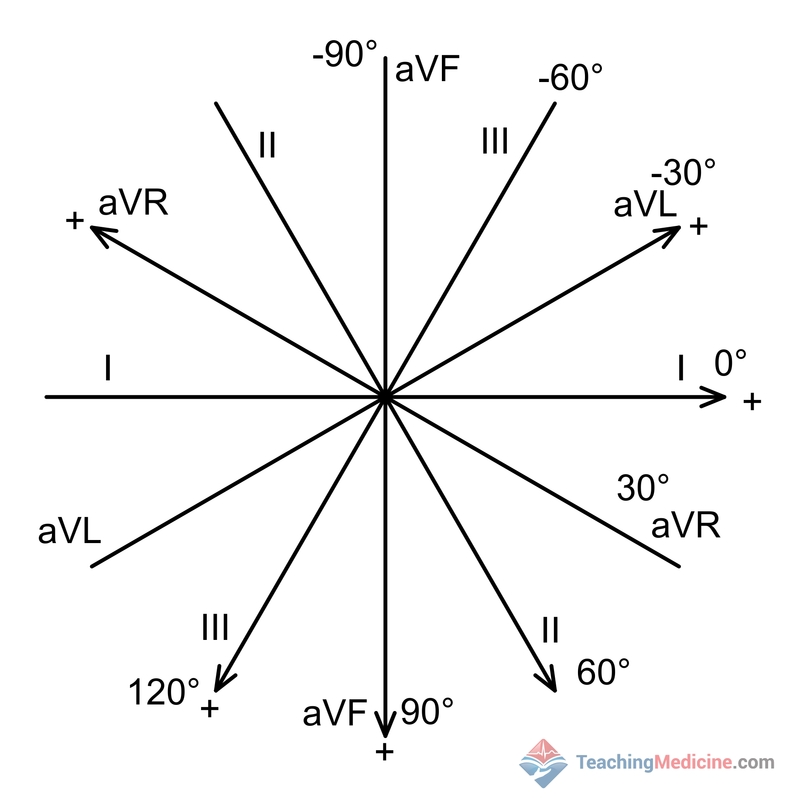 This will teach a basic approach to determining the axis of an ECG. 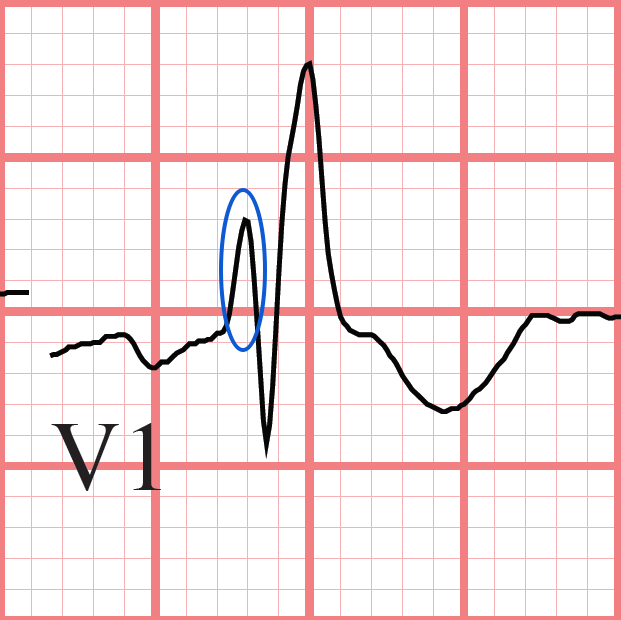 Practice a basic approach to determining the axis of an ECG. 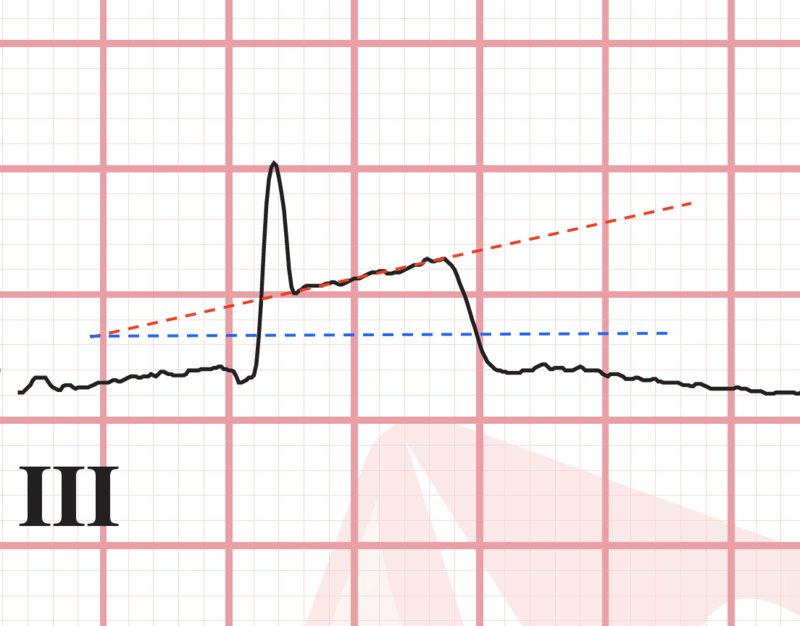 Understand why a right bundle branch block and left bundle branch block pattern are created. Learn also the diagnostic criteria. 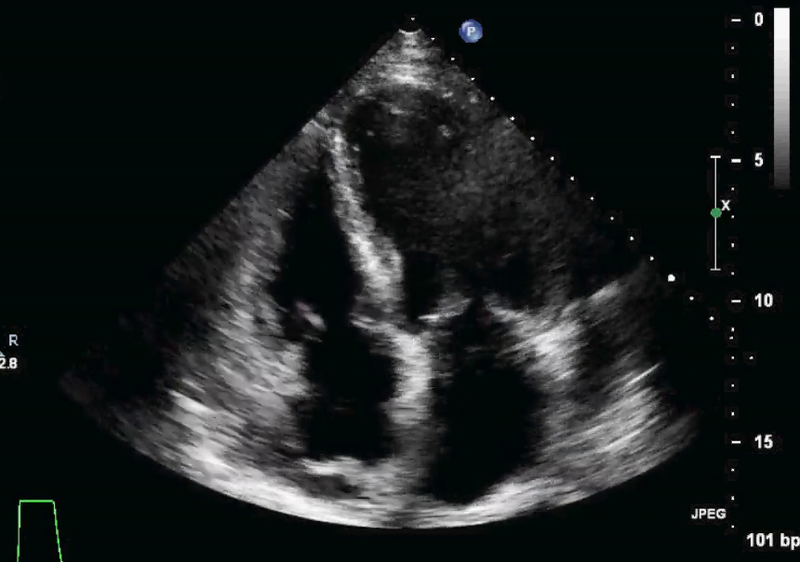 Learn to assess atrial enlargement and ventricular hypertrophy on ECG. 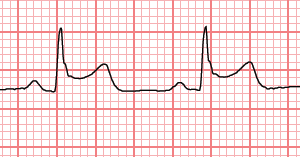 Welcome to our new 12 lead ECG module. Please practice the modules and give us your feedback. This module is in a testing phase right now. More cases are being added on a regular basis. Note: COMPLETION OF RHYTHM STRIP MODULES IS A PRE-REQUISITE for this module. 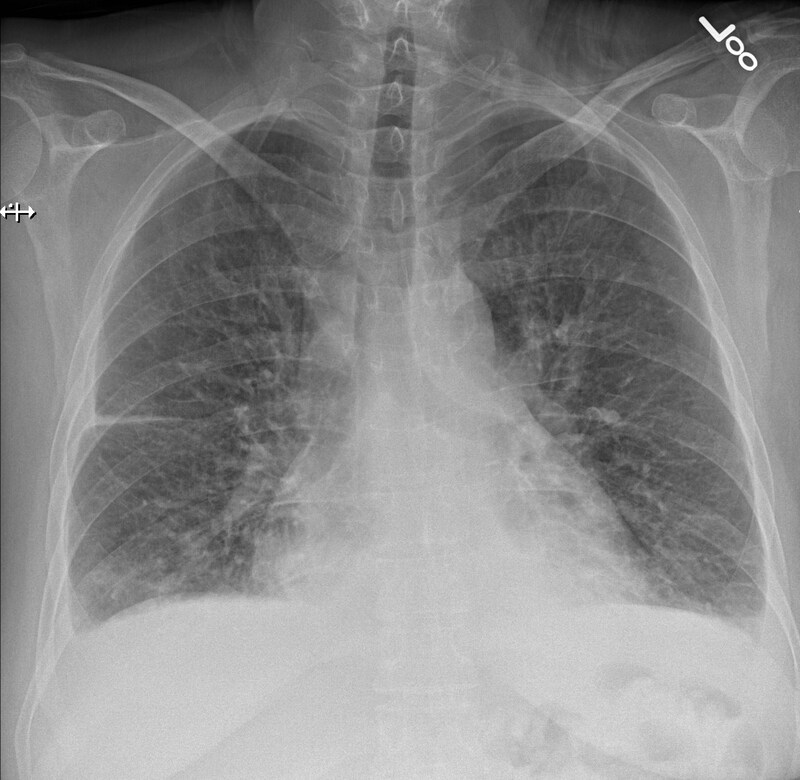 An introduction to Chest X-ray initial approach and normal anatomy. 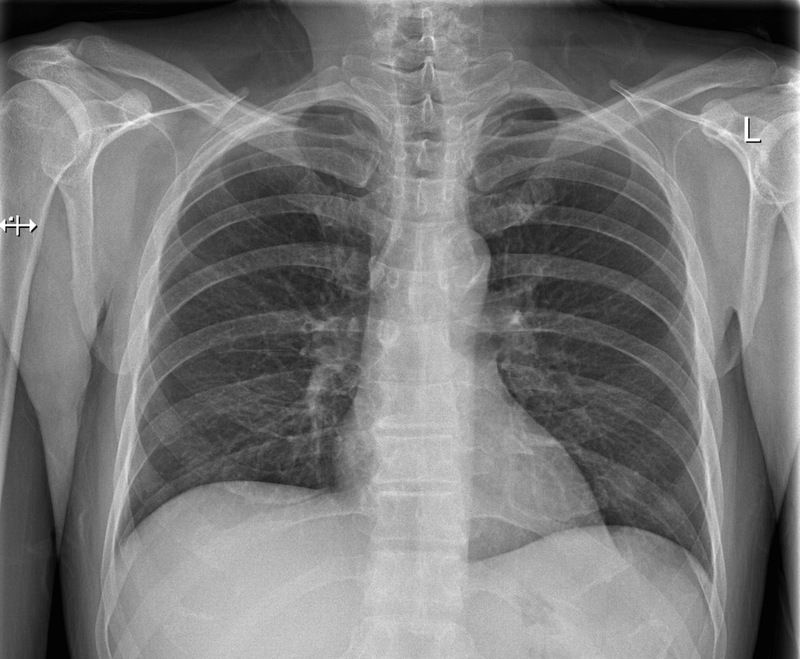 Learn the bony anatomy seen on the lateral and PA chest x-ray. 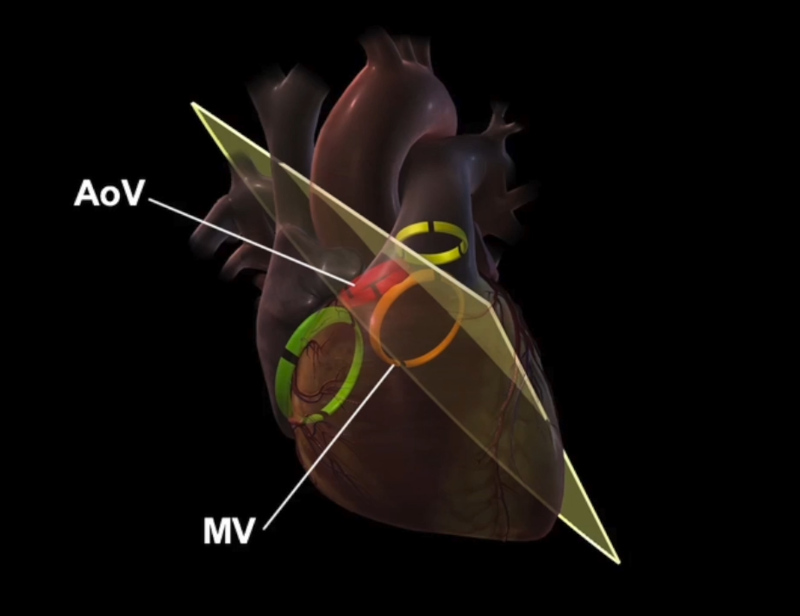 Learn many important cardiovascular structures that are clinically relevant on CXR. "Smart practice" ensures that you spend more time practicing the questions where you made mistakes. 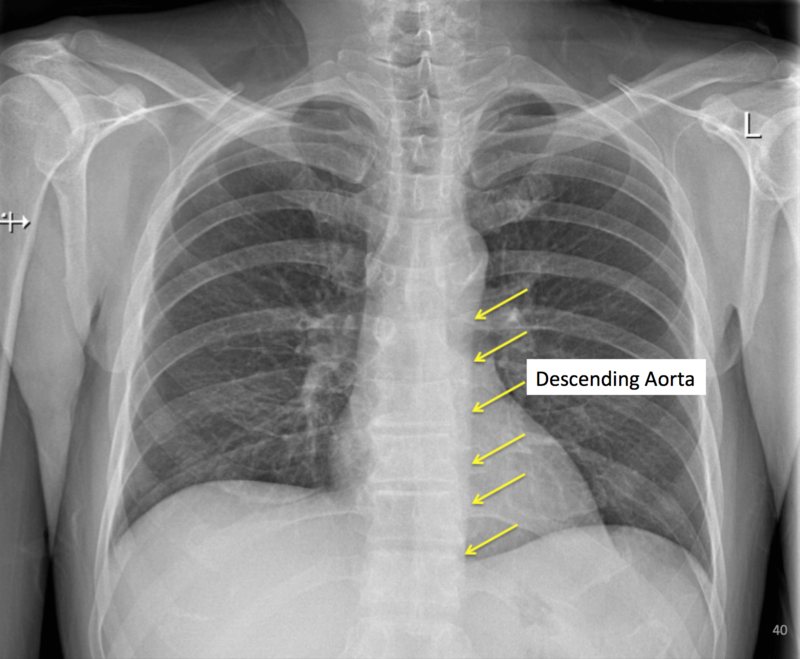 Learn the "special lines" seen on the lateral and PA chest x-ray. "Smart Practice" ensure you practice more in areas that you make mistakes. 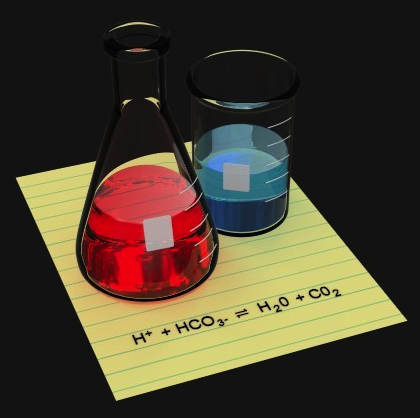 Learn an organized approach to arterial blood gas analysis, incorporating serum and urine electrolyte values into your more advanced levels of analysis. 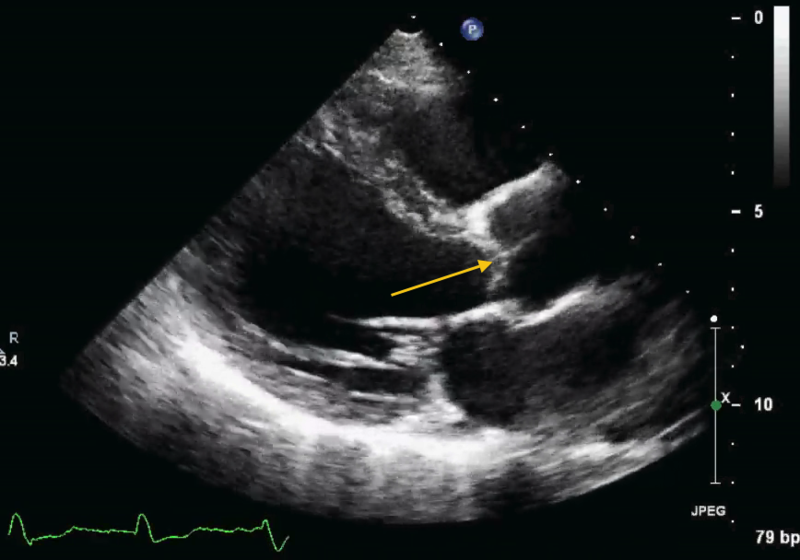 One of the first steps to learning transthoracic echo (TTE) is learning the normal views. 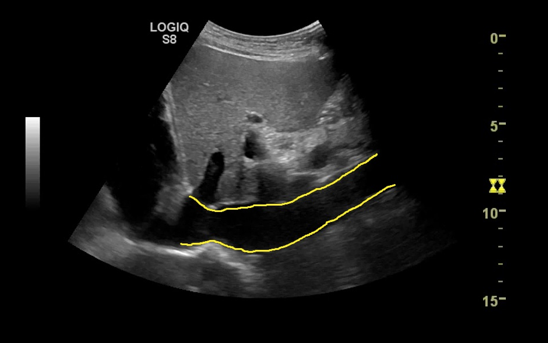 Here, you will learn to identify 9 different views that are used for basic TTE and the optimal probe positions to obtain them. 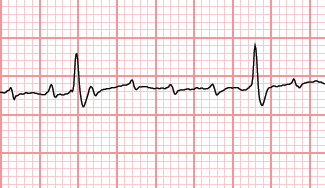 50 real life echocardiograms performed on adult patients in an ICU, who are hemodynamically unstable. 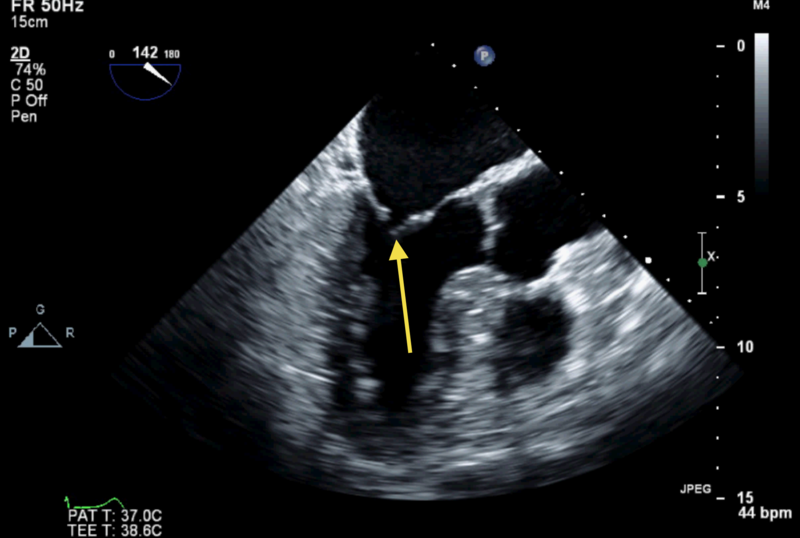 Assess the LV, RV, pericardial space, and volume status and provide treatment. 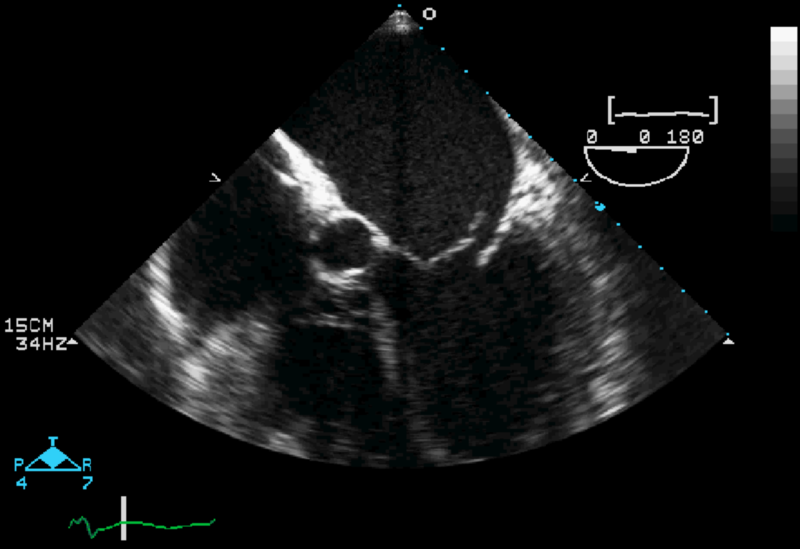 Identify over 20 common views that are used for transesophaegal echocardiography (TEE). 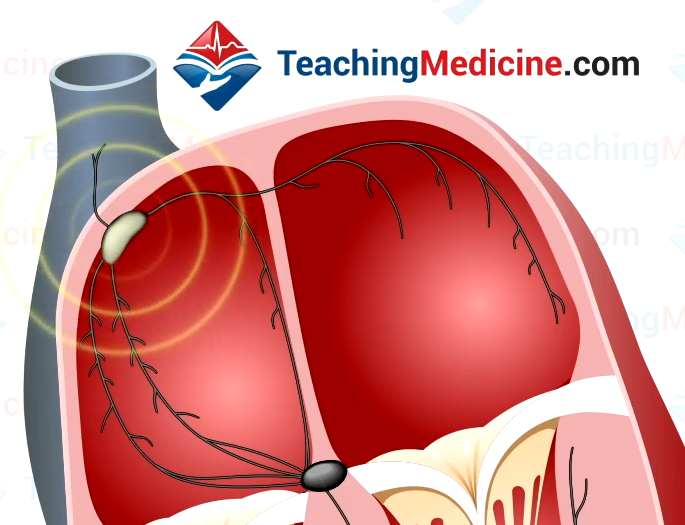 This module will explain how ultrasound works in simple terms. 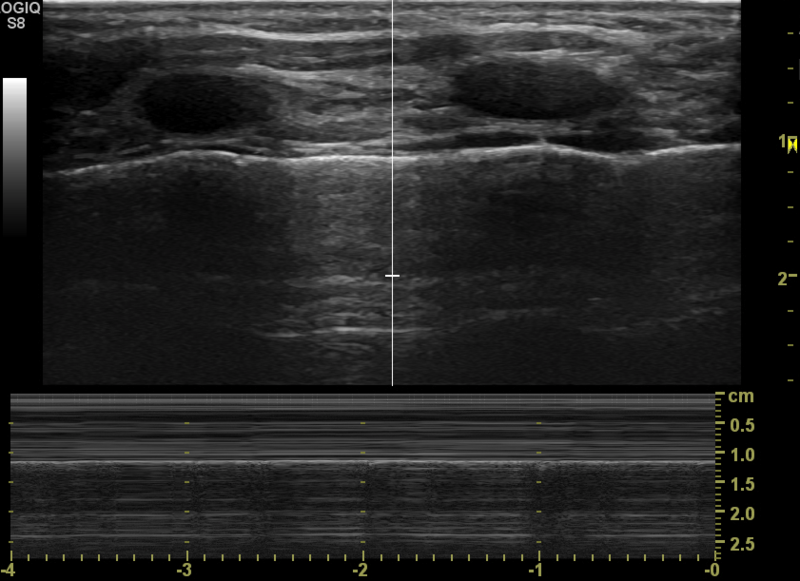 Learn ultrasound of the lung. 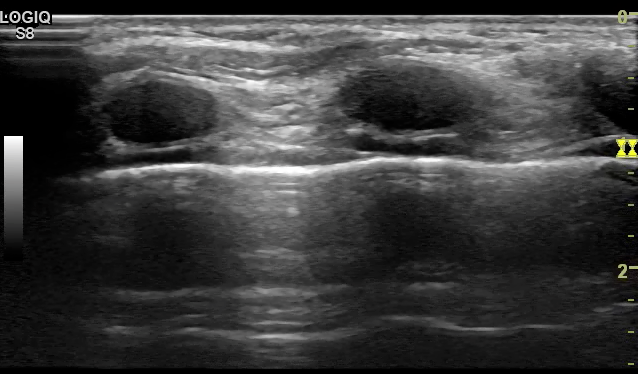 Identify pneumothorax, pleural effusions and wet lungs. 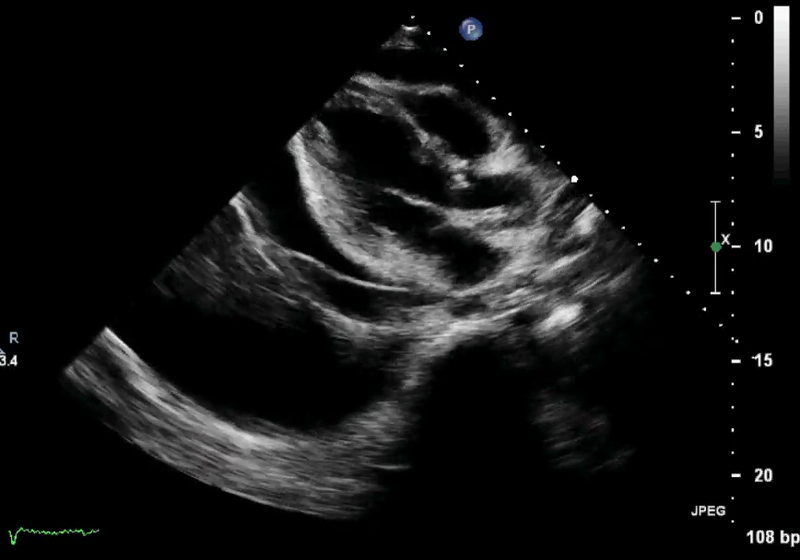 Learn normal anatomic findings relevant in the ultrasound assessment of the acute trauma patient. 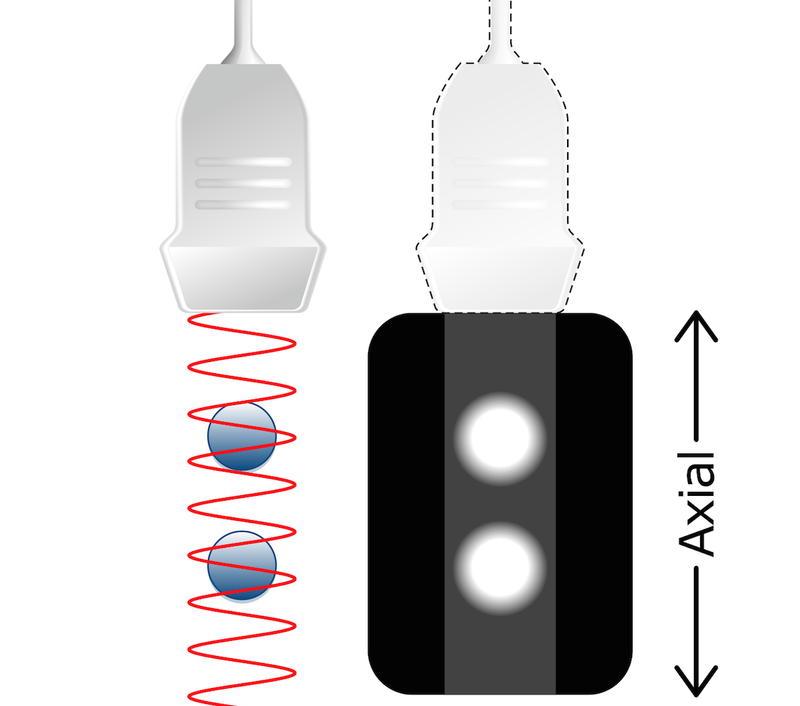 Learn CSF anatomy for CT Head. "Smart practice" ensures that you spend more time practicing the questions where you made mistakes. Learn the cortical anatomy on CT Head. "Smart practice" ensures that you spend more time practicing the questions where you made mistakes. Learn the deep structures of the brain demonstrated by CT scan of the head. "Smart practice" ensures that you spend more time practicing the questions where you made mistakes. Learn the bony anatomy demonstrated by CT scan of the head. "Smart practice" ensures that you spend more time practicing the questions where you made mistakes. 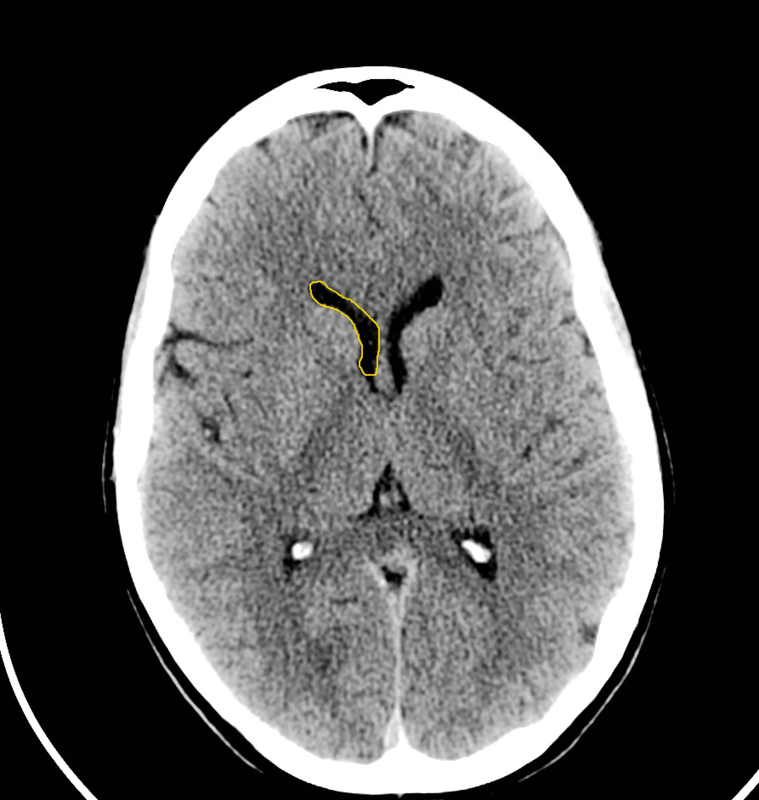 Learn the major vascular anatomy demonstrated by CT scan of the head without angiography. "Smart practice" ensures that you spend more time practicing the questions where you made mistakes. 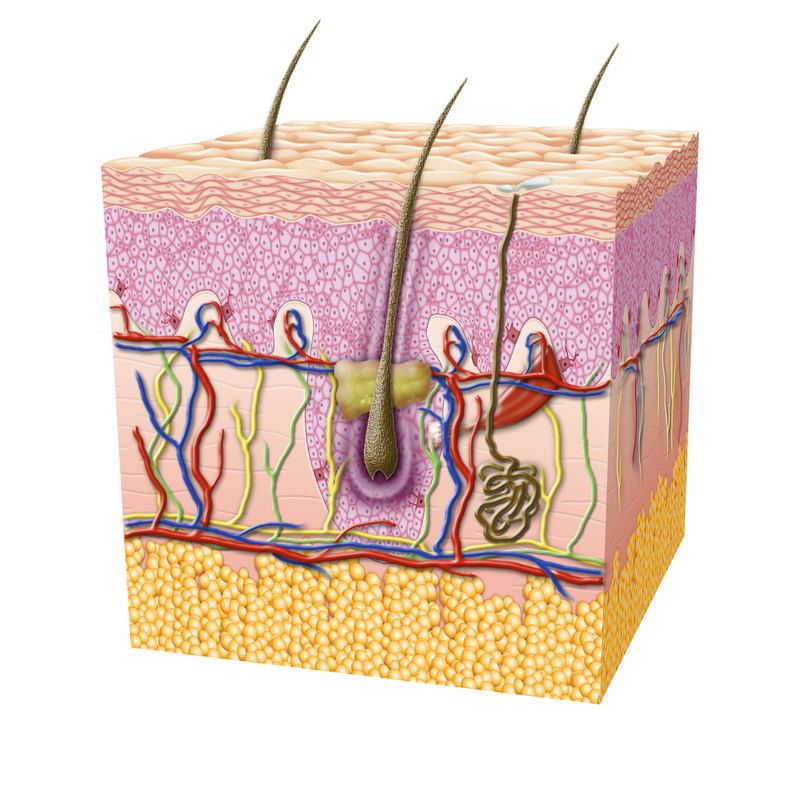 Learn the different morphology classifications for dermatology lesions. Module will be ready in December 2016. This module will provide you with practice cases to determine the optimal CPP.